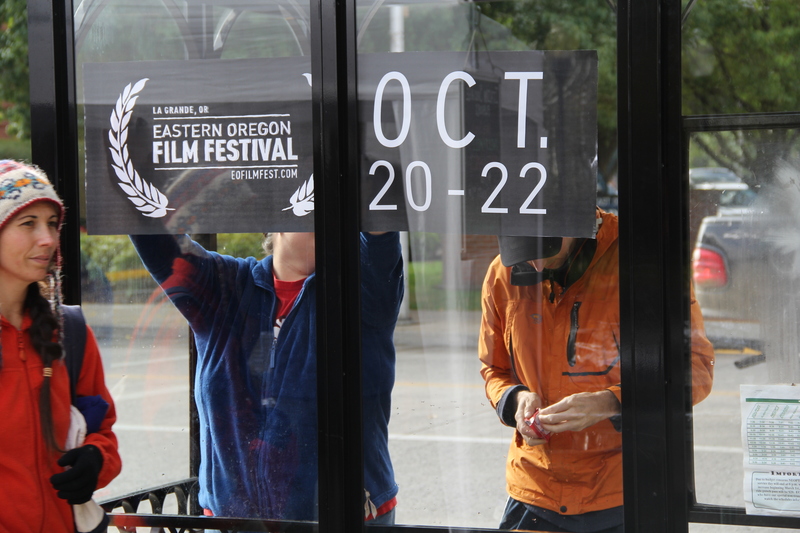 The Eastern Oregon Film Festival would not be possible without the growing support of local businesses, organizations, The City of La Grande, and festival participants (cinephiles and band-buff’s alike), Eastern Oregon University, and the great energy emanating in the Grande Ronde Valley. Volunteers: It takes an awful lot of energy to bring something like this to pass. The, dare I say, thousands of hours put in by community members to make this this happen is nothing to shake a stick at. The Eastern Oregon Film Festival is run by community volunteers who are dedicated to enriching this community & region through film and music. 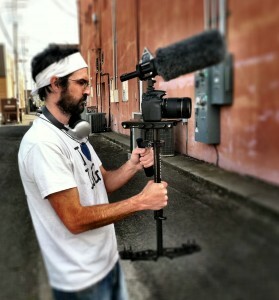 The EOU Film Club, Jeremiah Marshal, and Scott Nearing, for their efforts to rally a student base that creates the backbone to the event should all be commended for their commitment to this exciting project. 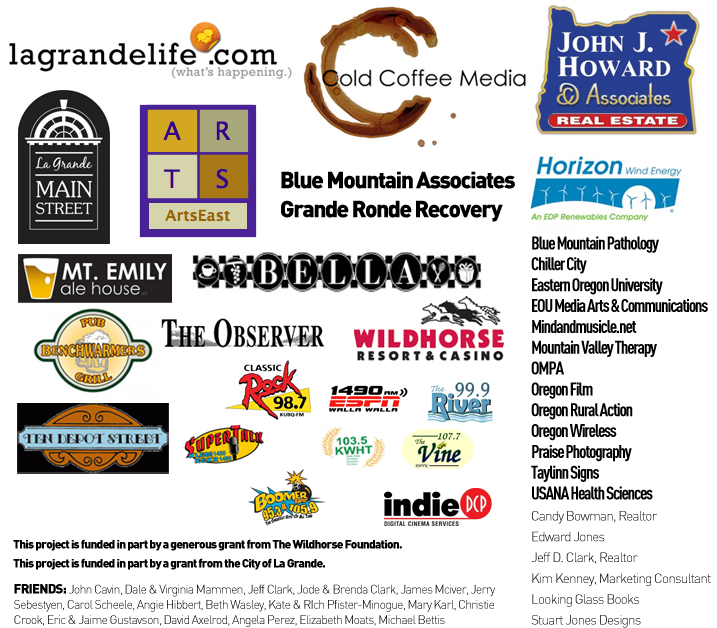 Festival Sponsors: Cold Coffee Media and La Grande Life has been an instrumental piece of the festival. An incredible amount of donated services and volunteer time from these guys make this entire festival manifest. Additionally, media sponsors who donated gobs of great radio and advertising options include: Pacific Radio Empire, Capps Broadcasting, The Observer, Union County Chamber of Commerce, and more. Without the press – no-one would know! Big Cash Sponsors need a shout out – the capital has helped secure insurance, 501 c3 status, screening fees, band fees, thai food, and more. John J. Howard and Associates, Blue Mountain Associates & Grande Ronde Recovery, Bella, La Grande Main Street, ArtsEast, Horizon Wind, Jeff D. Clark, and Candy Bowman should be recognized as supporters of arts and cultural event and cultivation in our valley. Additional sponsors who stepped up to the plate: Blue Mountain Pathology, Chiller City, Eastern Oregon University, EOU Media Arts & Communications, Mindandmusicle.net, Mountain Valley Therapy, OMPA, Oregon Film, Oregon Rural Action, Oregon Wireless, Praise Photography, Taylinn Signs, USANA Health Sciences, Candy Bowman, Realtor, Edward Jones, Jeff D. Clark, Realtor, Kim Kenney, Marketing Consultant , Looking Glass Books, and Stuart Jones Designs. Wildhorse Foundation assisted in this year’s efforts by funding the fest $4K to purchase production package to document this year’s festival. Already being put to use documenting our great annual fundraiser EOFF looks forward to preparing a short documentary of the 3 day event. As inline with the education / resource goals for EOFF the package will become an available resource for budding filmmakers and creative project in the area. More information on future use of the equipment will be available after this year’s festival. A special thanks to EOU faculty member Nancy Knowles for her assistance on the project. The City of La Grande also awarded a grant in the amount of $1000.00 to be used for marketing purposes. Special thanks to the city and to Union County Chamber of Commerce for encouraging the event and we hope that we can grow this relationship and develop some sustainable support through our community leadership. Next That’s a wrap. Another great year in the can!